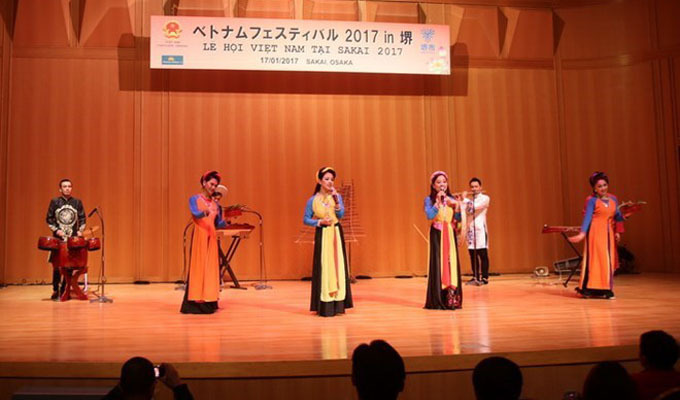 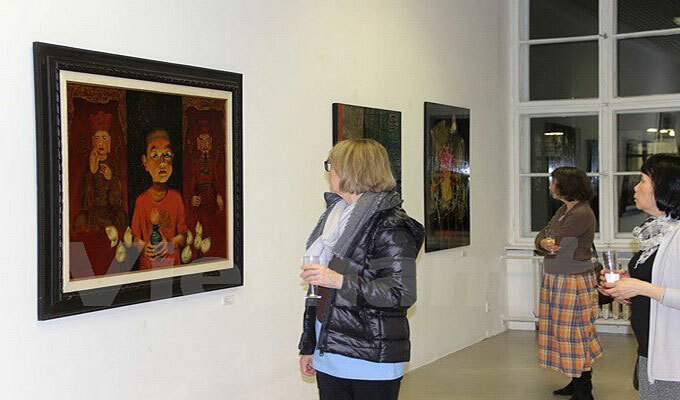 An art programme entitled “2017 Viet Nam Spring Festival in Sakai” took place in Sakai city of Japan’s Osaka on January 17. 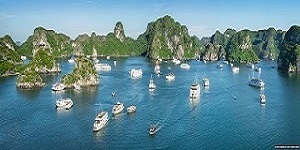 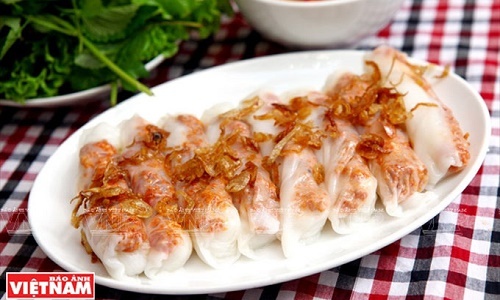 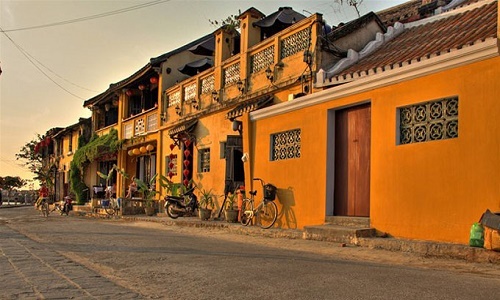 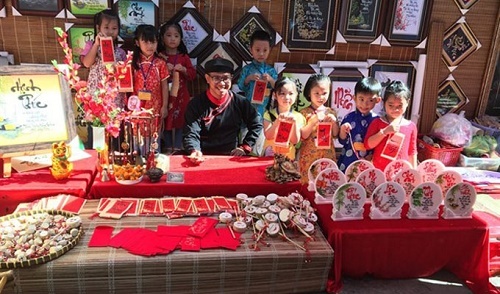 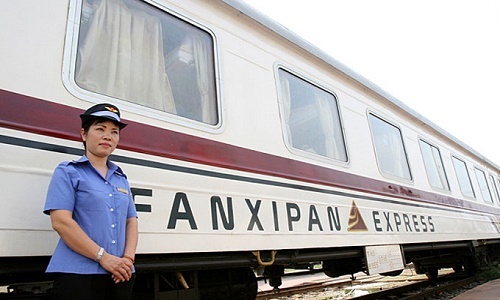 Travel agencies in Ho Chi Minh City said most of their tours arranged for New Year and lunar New Year holidays have been booked. 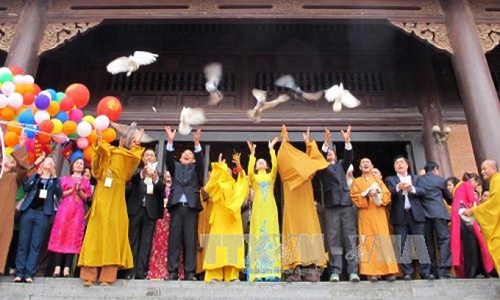 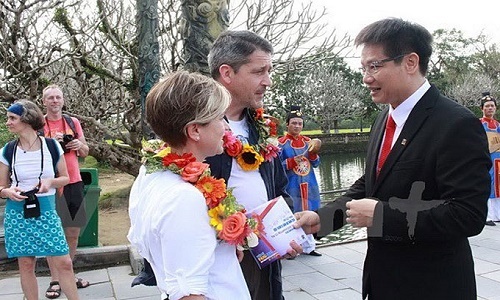 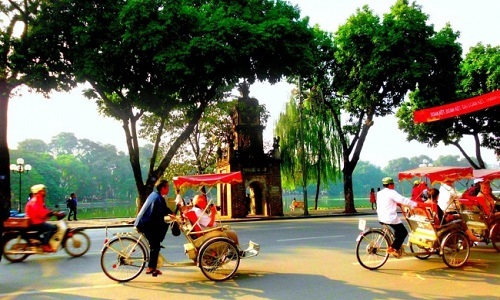 The Complex of Hue Monuments, located in central Thua Thien-Hue province, welcomed the 2.5 millionth tourist this year on December 26. 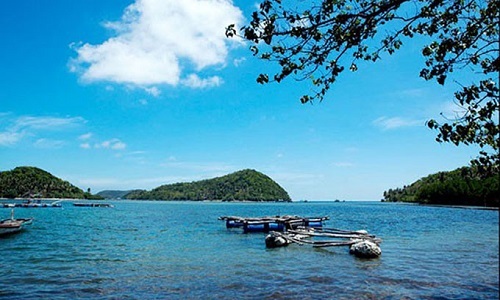 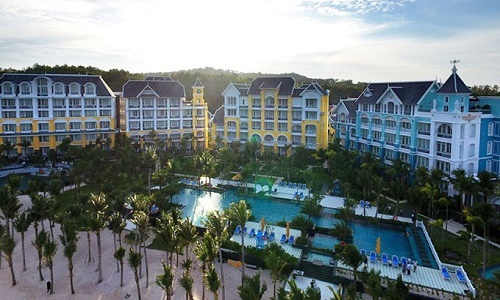 The five-star JW Marriot Phu Quoc Emerald Bay Resort was officially opened on December 17 in Phu Quoc Island District in the southern coastal province of Kien Giang. 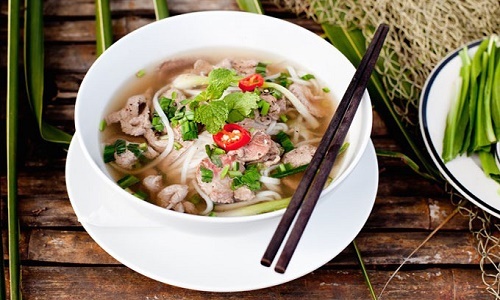 Pho bo vien thap cam (Vietnamese noodle soup with mixed beef meatballs) in Ho Chi Minh City has been described as the best street food in Asia by Australia’s Traveller website. 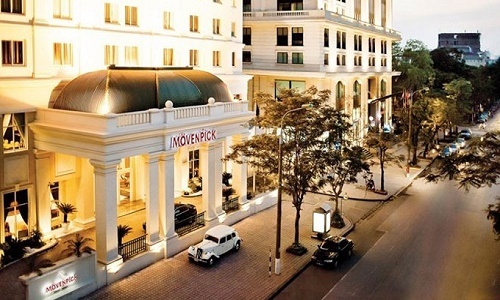 The Mövenpick Ha Noi has been named the Best Luxury Boutique in Southeast Asia by the 2016 World Luxury Hotel Awards. 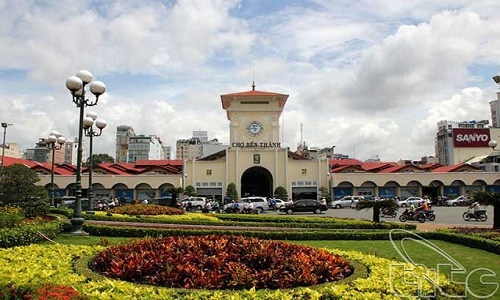 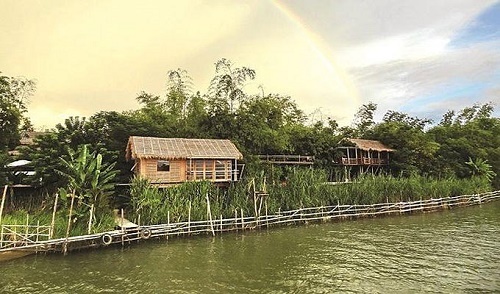 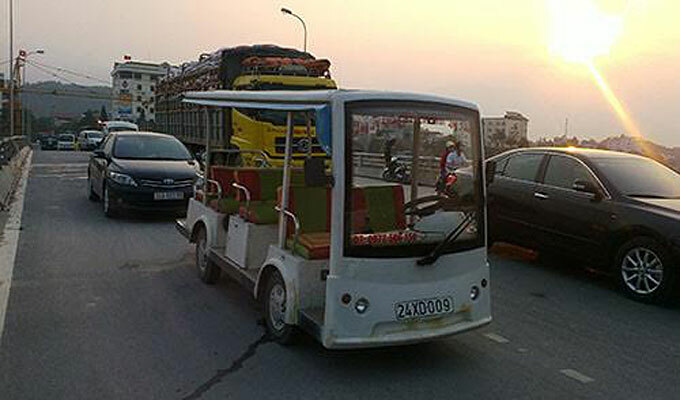 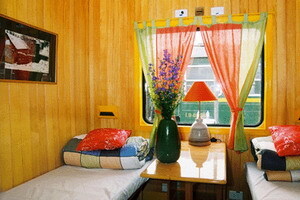 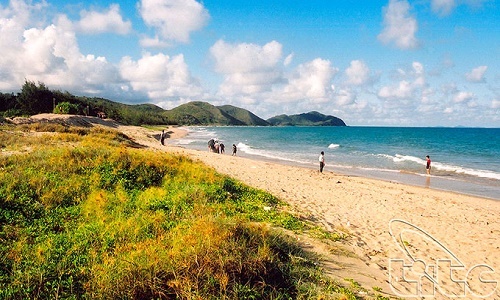 It is the first Vietnamese hotel to win the title thus far. 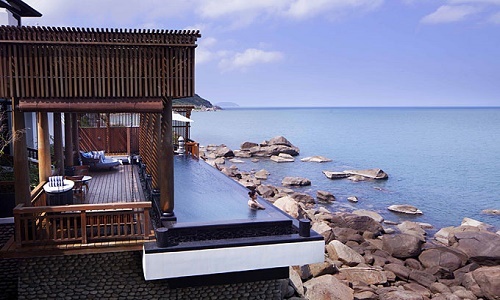 American tourism magazine Conde Nast Traveler has announced the winner of its 2016 Reader’s Choice Awards, and the InterContinental Da Nang Sun Peninsula Resort was named the best resort in the Asia.